My favorite virtualization company has acquired my favorite Open Source e-mail platform! “Zimbra is the leader in next-generation, open source email and collaboration. In the last 5 years it has revolutionized private on-premises and public cloud deployments, gaining over 55 million paid mailboxes and joining an elite class of solution providers. Check out this article, and be sure to watch the videos with it! This is good stuff! 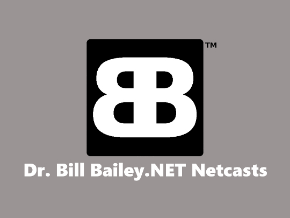 DrBill.CC Website is Now Mobile Phone Ready! Like the old “I Love Lucy” show… it seems that I have some ‘splainin’ to do! 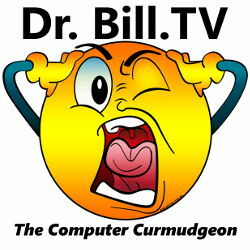 I have had several folks ask me if I am going to “revive” the Dr. Bill podcast. Weeelllll, kinda! 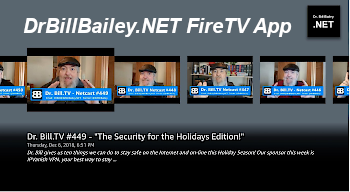 I plan to do a semi-occasional VIDEO podcast for the Dr. Bill show… and I hope to have one “in the can” soon. Still funny, still techie, but not as “rigid” in format. So, look for it soon. And HANG IN THERE!